Textbooks are materials students use to pass a course. Without a reliable mode of transportation or access to textbooks, students tend to drop courses. The program has a priority of helping students succeed in college. “Their goal is to ensure that all students are getting equitable access to programs … and are succeeding at rates that are proportional to their population,” said instructor of history and ethnic studies, Kristi Woods. 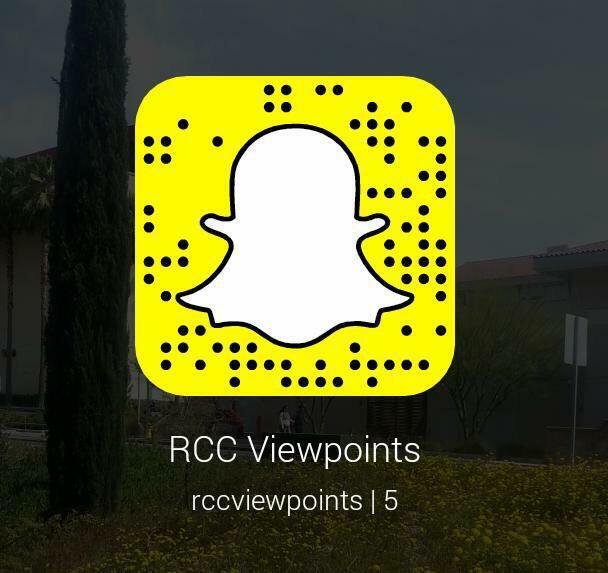 To gain a clearer understanding on their students,RCC gathered data. This data focuses on Student Equity groups and how their success rates are compared to other Equity groups. These Equity groups are based on students backgrounds and the distinct challenges they face in college. For instance Asian Pacific Islander, Latinos and African American students may have different obstacles. The executive summary addresses the reasons behind the challenges these groups of students face. Anyone can be part of the program, but must meet one requirement to qualify for assistance. Students must already be in a qualifying program such as La Casa, Ujima Project, Foster Youth, Veterans Center, Disability Resource Center, Extended Opportunity Programs and Services, and TRIO Student Support Services. These programs offer a variety of benefits for students such as meal vouchers, gas cards, textbook loans, lending libraries and child care. RCC receives government funding for these programs. Communication between students and instructors results in more trust. Although RCC’s S.E.P. Report data focuses on Student Equity groups college success rate, anyone is welcome in any program. The overall goal of the Student Equity Program is to help students.